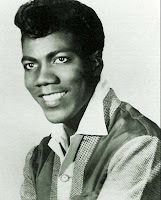 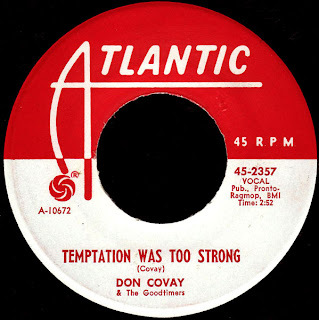 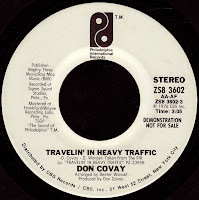 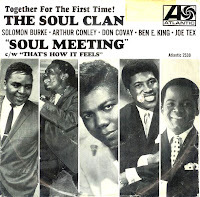 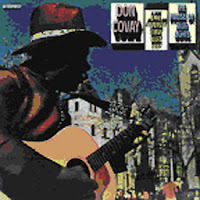 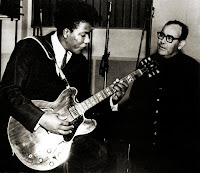 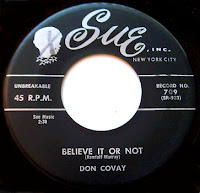 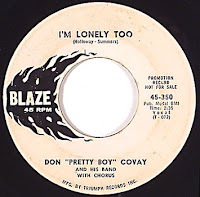 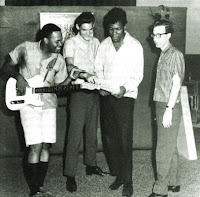 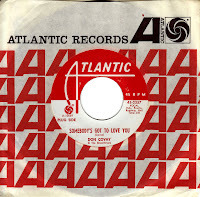 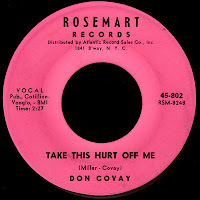 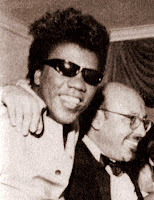 I just got the news that Soul Visionary Don Covay has left us. His contributions both as a songwriter and performer (and founding member of The Soul Clan) will live on forever. 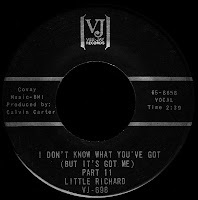 This hauntingly beautiful record, cut at American Studio in Memphis in 1967, still just lays me out every time I hear it. 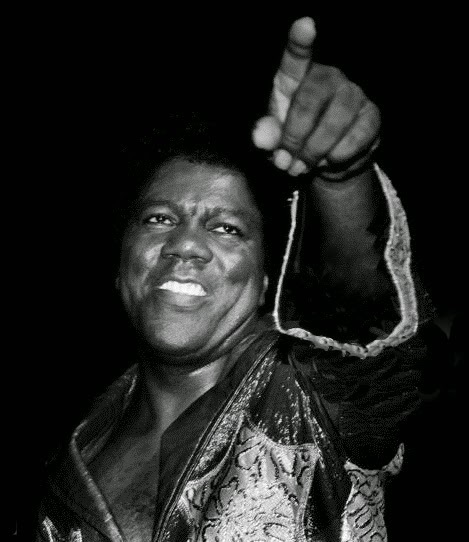 "There's a sad, sad day for me up ahead..." May He Rest In Peace. 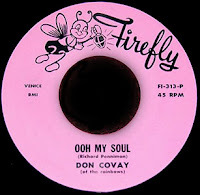 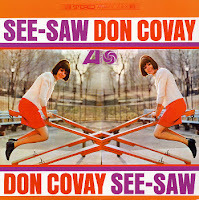 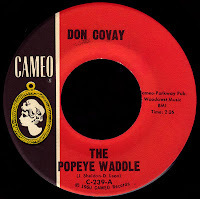 Below is an appreciation of Covay that first appeared on the site back in 2007. 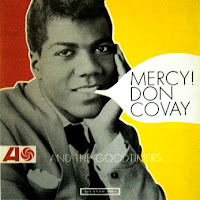 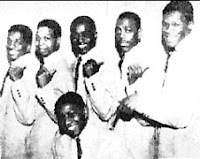 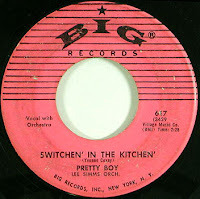 Stops at Polydor and Janus would follow, before Covay signed with Mercury Records, reportedly working A&R for them as well. 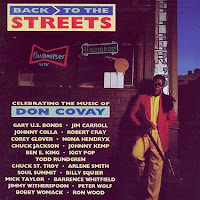 Superdude 1, his way cool 1973 album, would produce awesome cheatin' classics I Was Checkin' Out She Was Checkin' In and Somebody's Been Enjoying My Home. 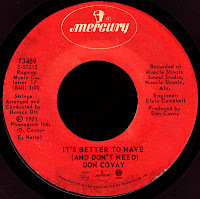 It's Better To Have (And Don't Need) clocked in at #21 R&B in 1974, followed by Rumble In The Jungle and one last Mercury album, Hot Blood, the following year.